VIDA ON THE ROAD is one of the new projects of the 5th edition of VIDA. A project that launches the festival for the first time on the road to bring different bands to the main national cities. 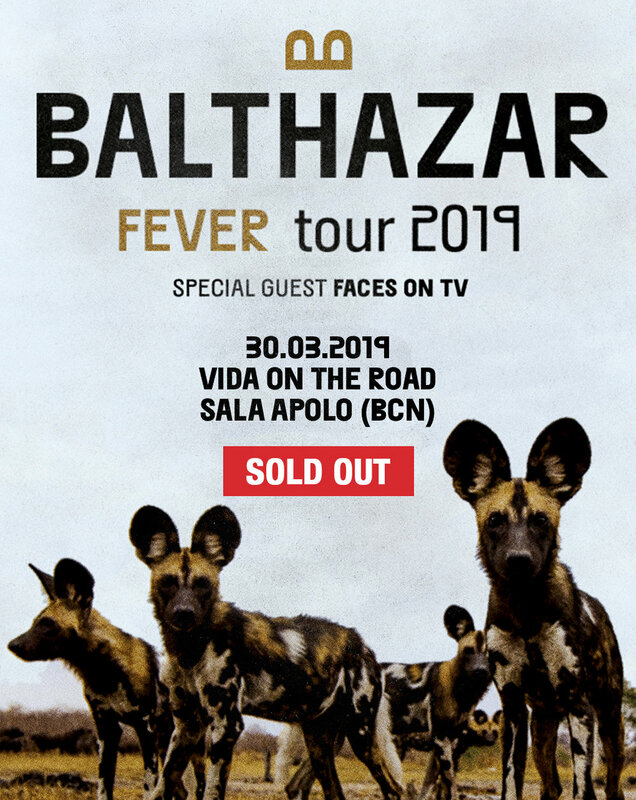 After the visit of artists like M. Ward and Warhaus, Vida On The Road brings Balthazar to Barcelona. The Belgian band will be performing their new album live at La  de Apolo (Barcelona) on March 30th. Matthew Stephen Ward is a VIDA's familiar face. 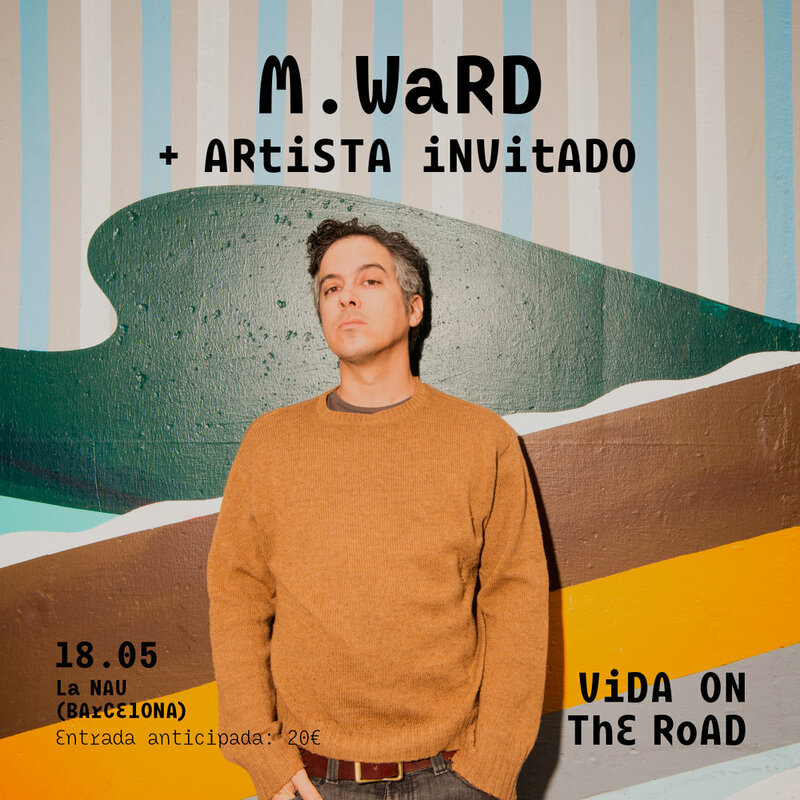 After having visited the festival in its first edition and having conquered the audience with his warm performance, the singer-songwriter from Portland will return to Barcelona next Friday May 18th to give a solo concert in La Nau venue (C / Àlaba 30, Barcelona ). 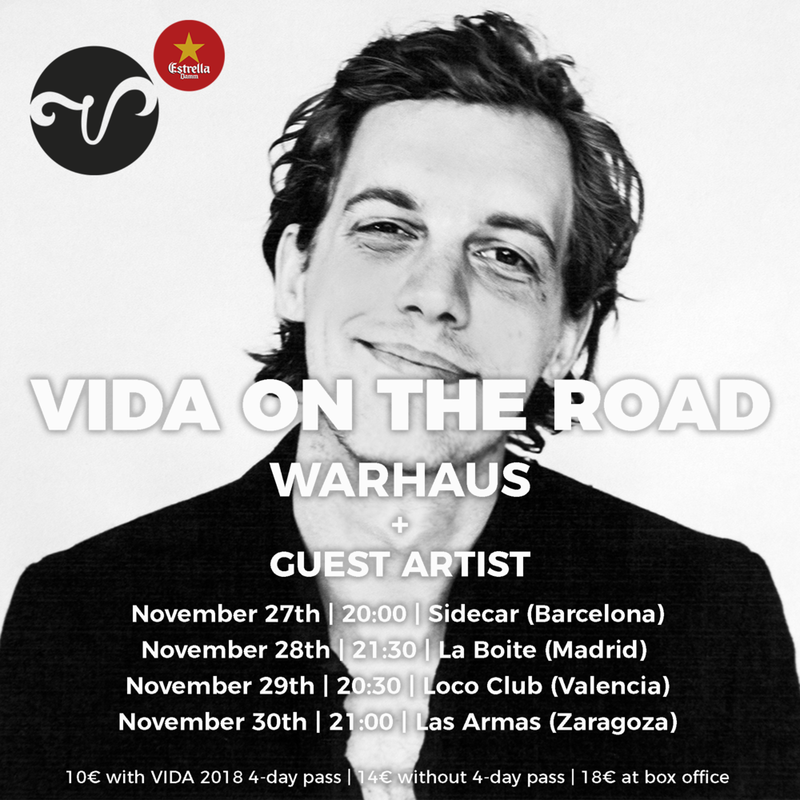 All this thanks to Vida On The Road, an initiative of the festival that aims to bring different artists to the main national cities, as it happened last November with Warhaus. Tickets are already available at the price of 20€ through VIDA's website and Ticketmaster platform. The project started in the Fall of 2017 with the tour of Warhaus, the Belgian band led by the charismatic Maarten Devoldere, and a guest artist. A tour that held in the cities of Barcelona, Madrid, Valencia and Zaragoza at the end of November. Remember that with the VIDA 2018 4-day pass, you will have a discount when buying any ticket for VIDA ON THE ROAD. If not, you can also enjoy this tour at the price of 14€ (without any pass) and 18€ in the box office.